Ivan Ho owns & runs this small performance car parts store - their simple approach being “REAL Performance @ REAL Prices”. As well as operating a small workshop for servicing high performance cars, they are a key distributor of the well respected “Competition Clutches” (CCI) from the USA and a range of oils & lubricants from AMSOIL USA. 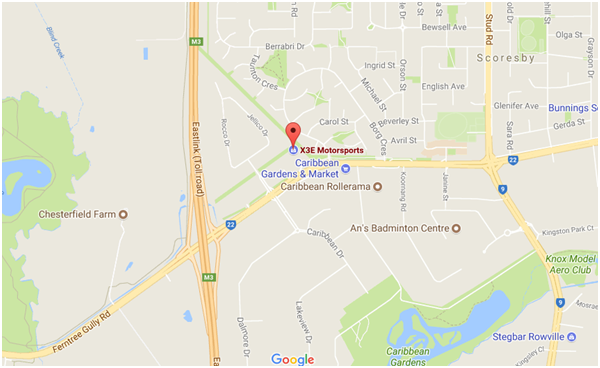 Ivan has offered to host our club for a casual night to learn about, view products & discuss the range of Competition Clutches (CCI) available for our WRX’s and STI’s, including Stage 1 - Stage 4 Street Driven clutches, Multiplate Race clutches and the recently released Twin Organic clutch kit for STI’s. N.B. Registering for this event is NOT mandatory, but is appreciated purely for catering purposes....for the FREE Pizzas & Drinks. Registration only requires your name & email address and you can remain Anonymous on this Event's Attendee List should you wish, by unticking the appropriate box when registering. Pizzas, Soft Drinks & Bottled Water will be provided free of charge!